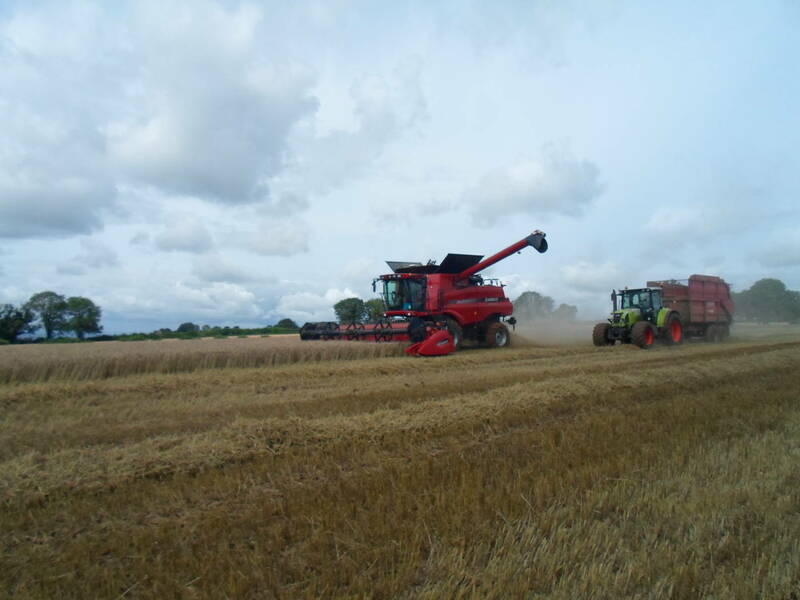 Here is a selection of photographs from our library which you may be interested in viewing. 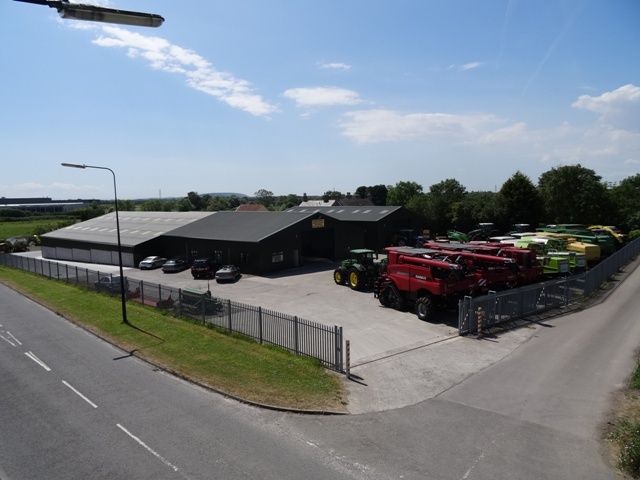 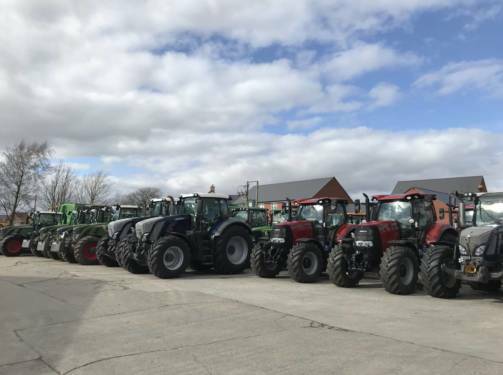 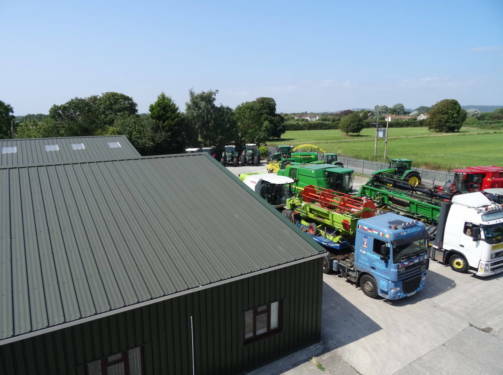 The photographs show machinery we have owned and sold within the yard:- John Deere, Claas, New Holland, Fendt, Valtra, Case, Massey Ferguson, Smyth Trailers, JCB and many more. 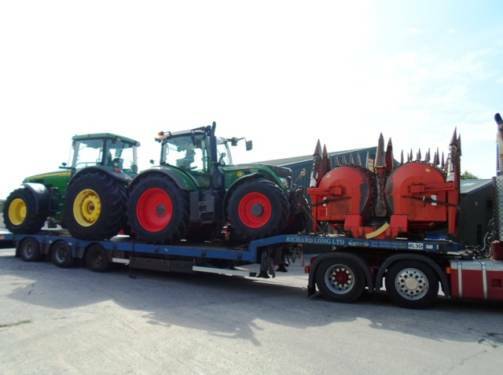 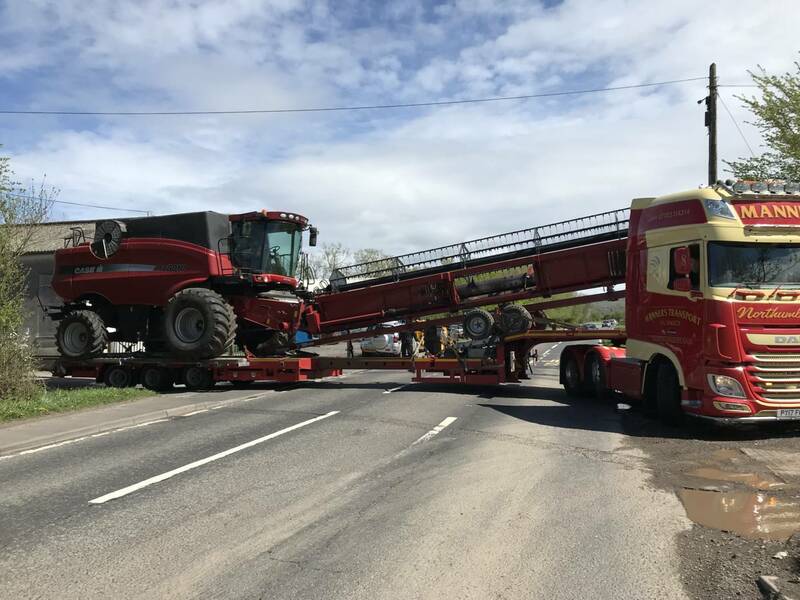 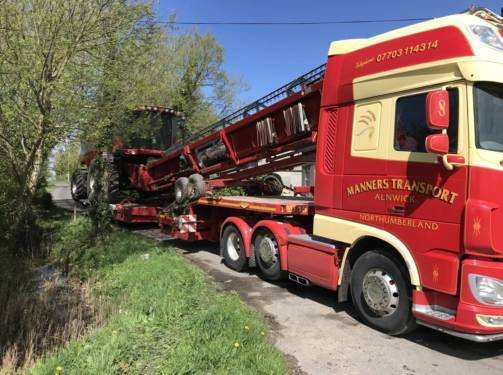 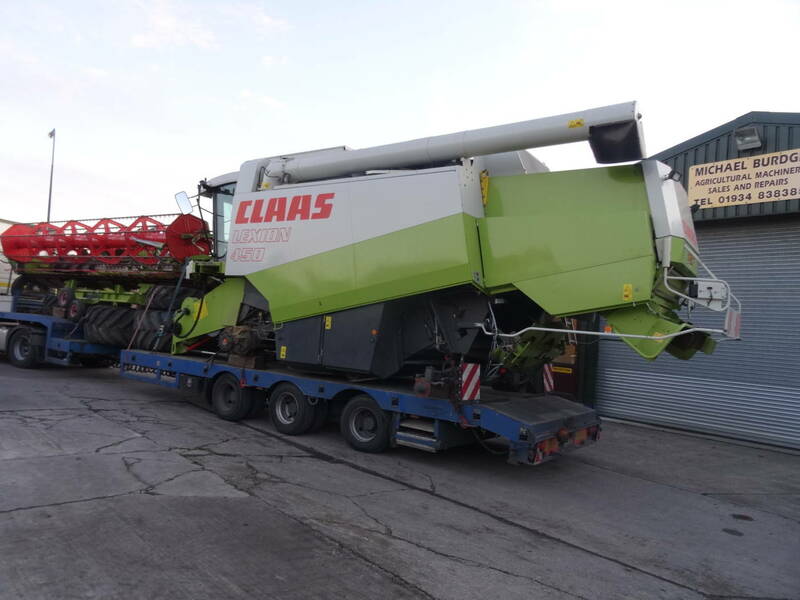 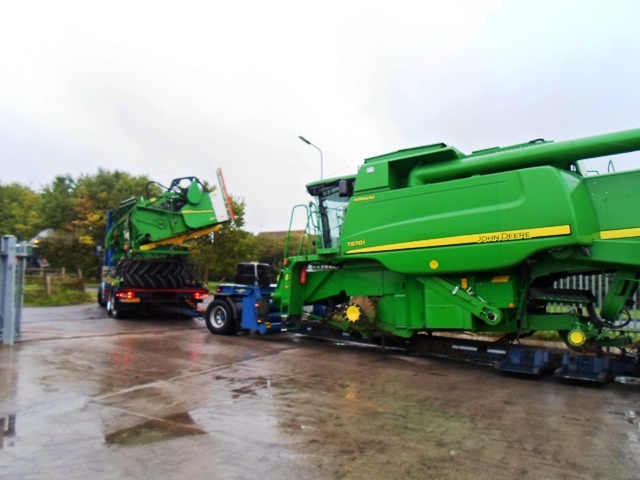 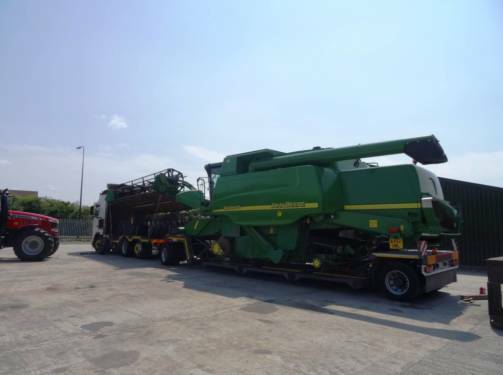 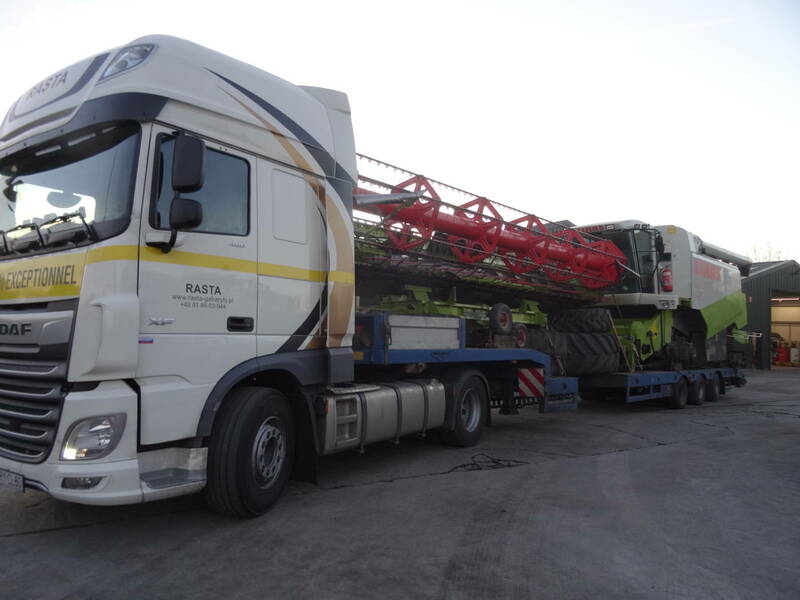 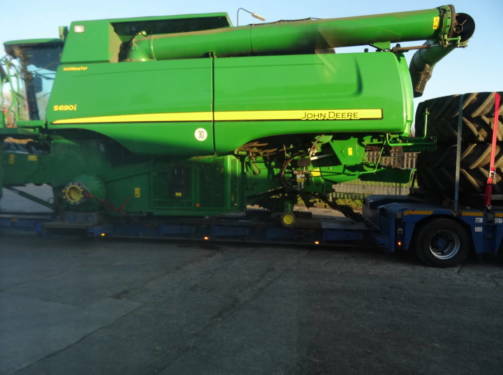 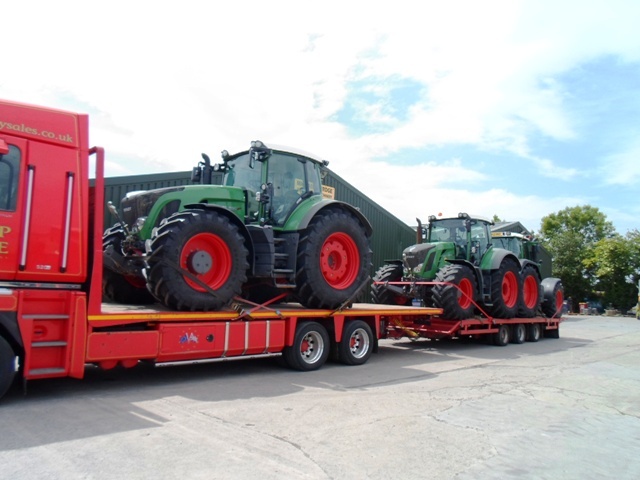 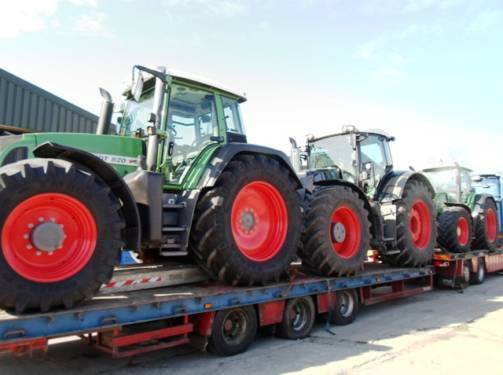 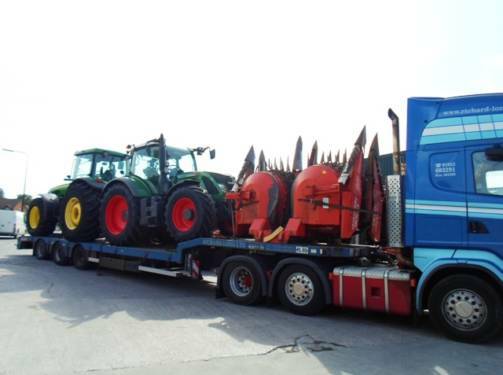 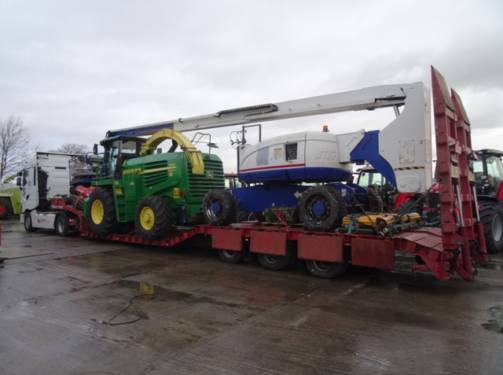 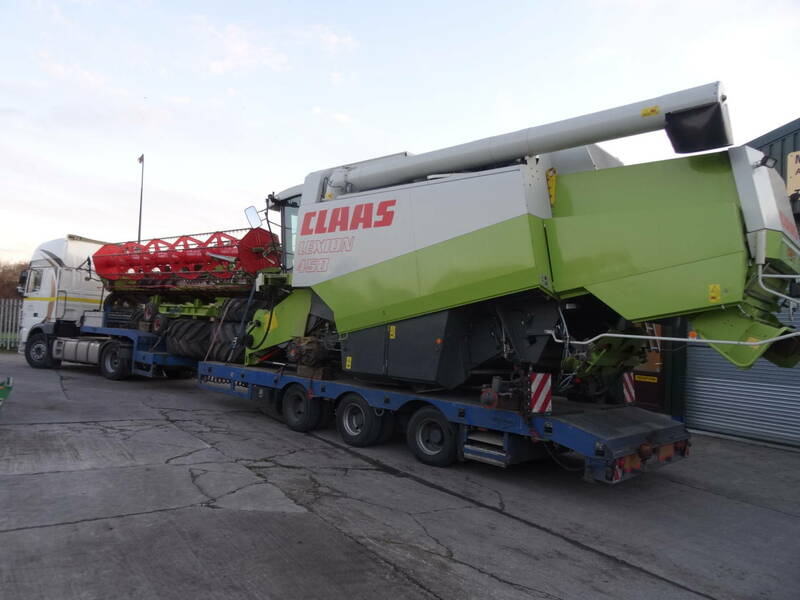 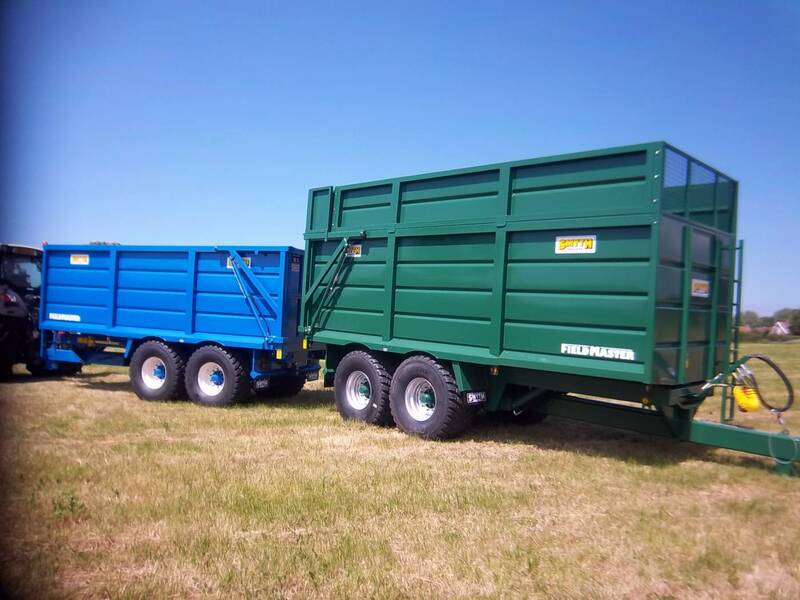 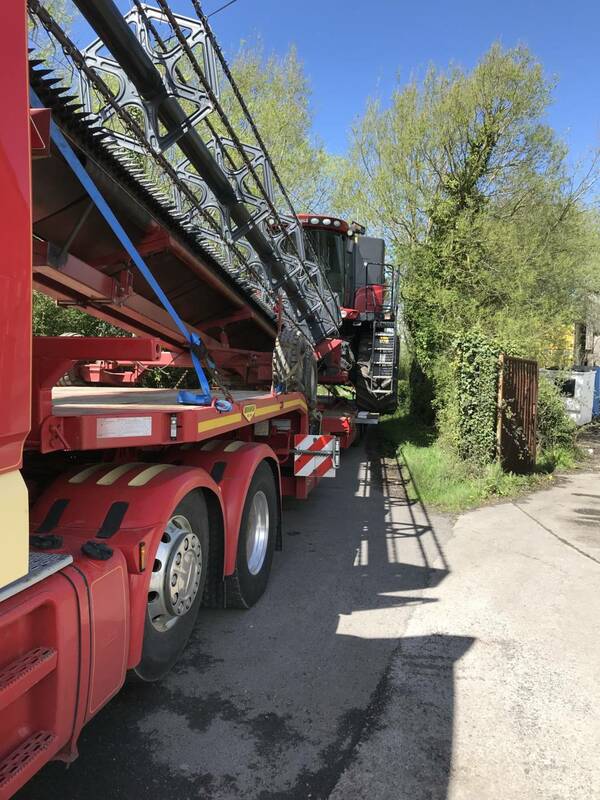 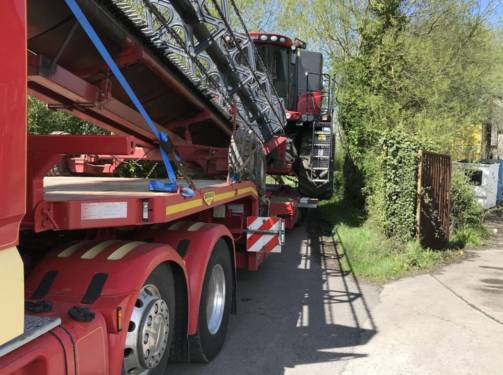 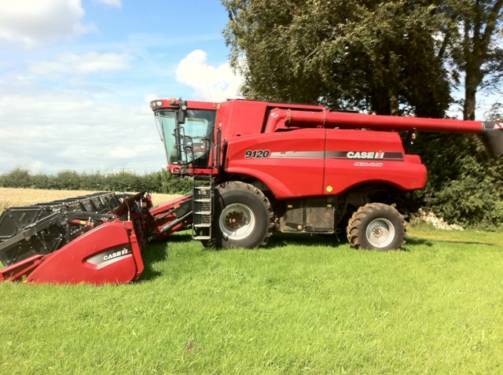 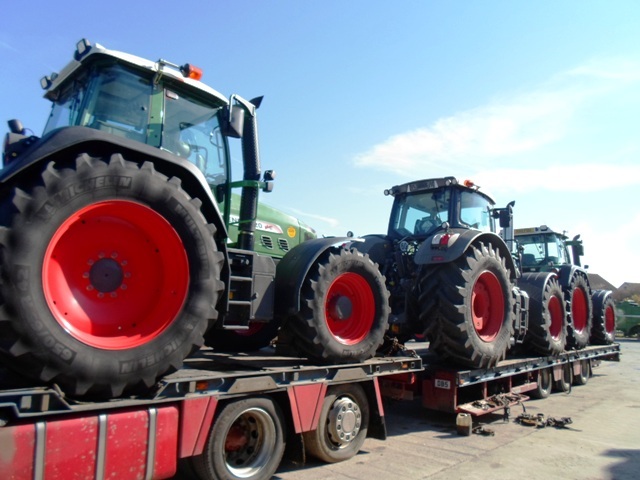 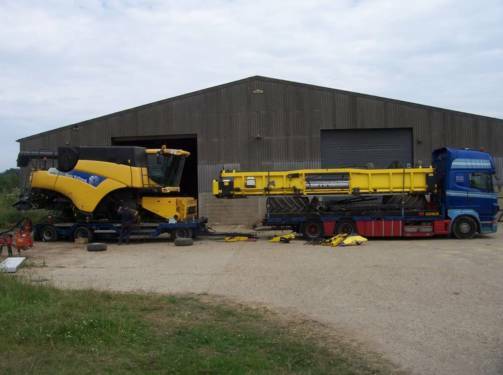 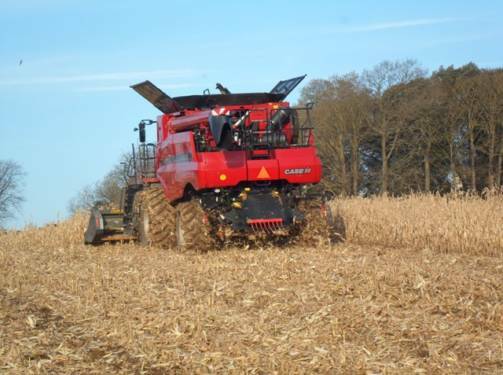 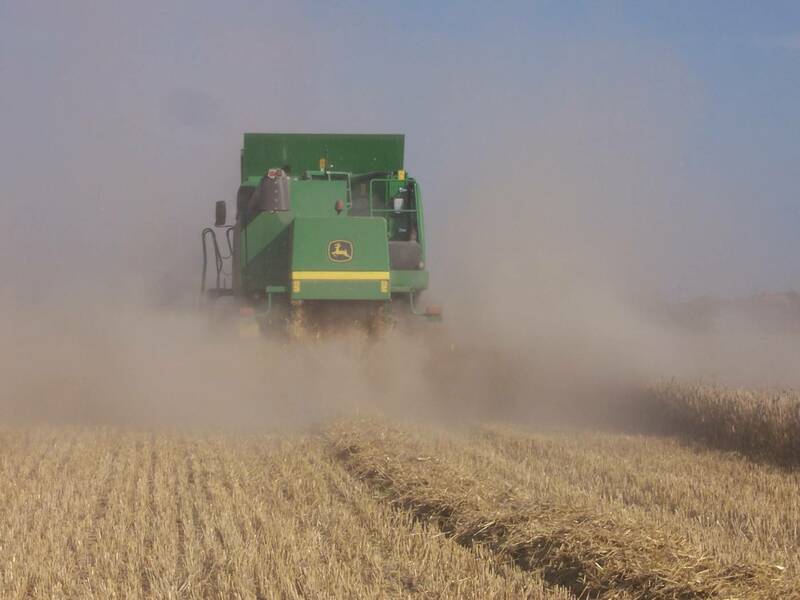 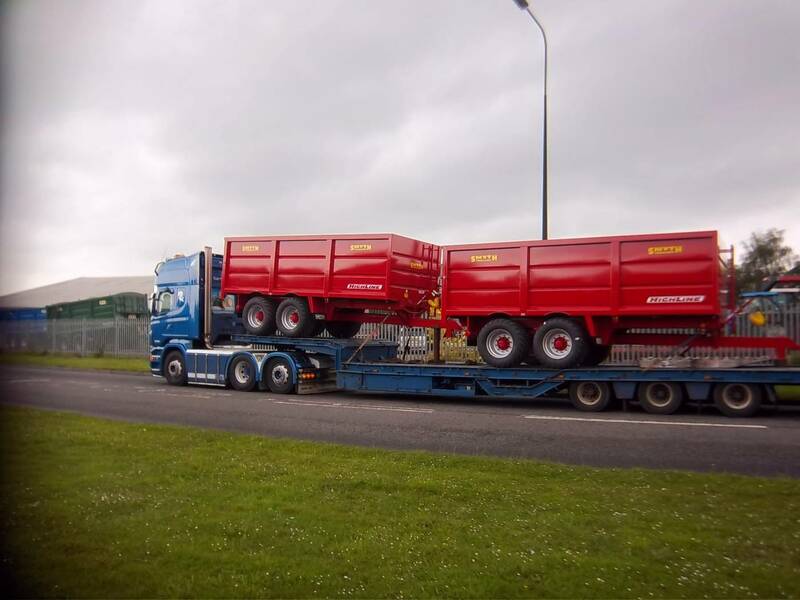 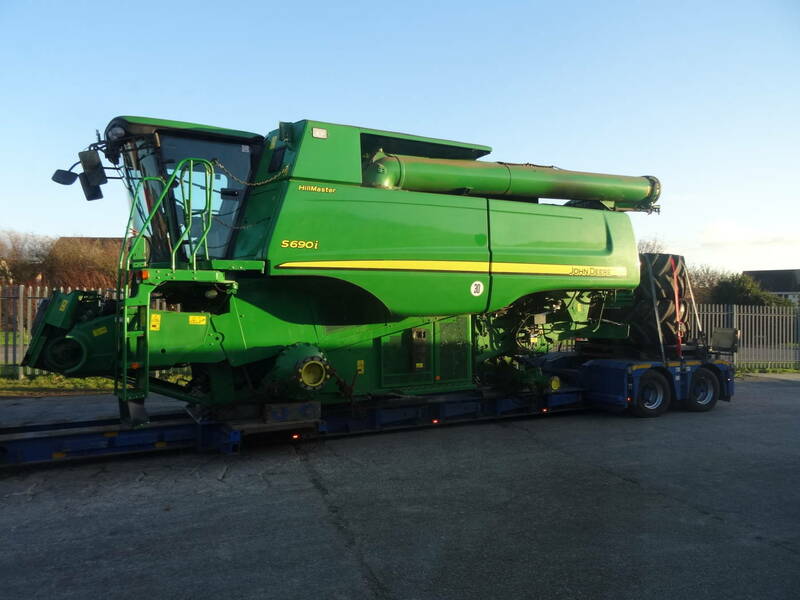 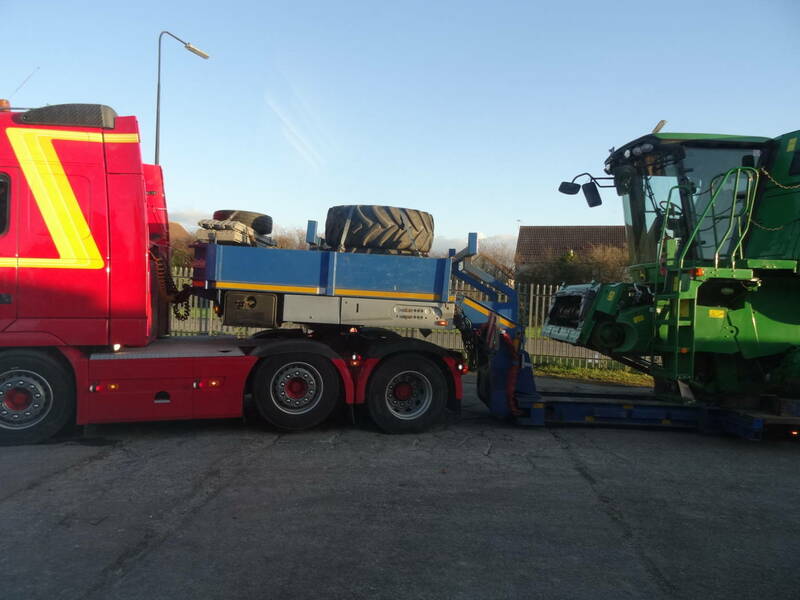 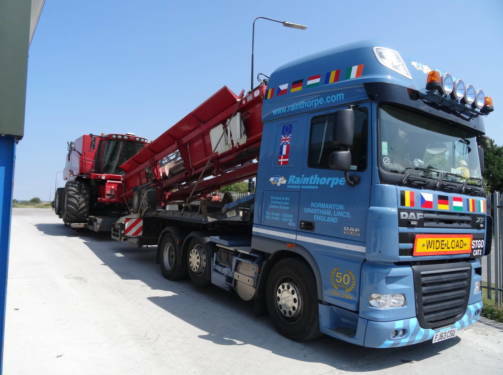 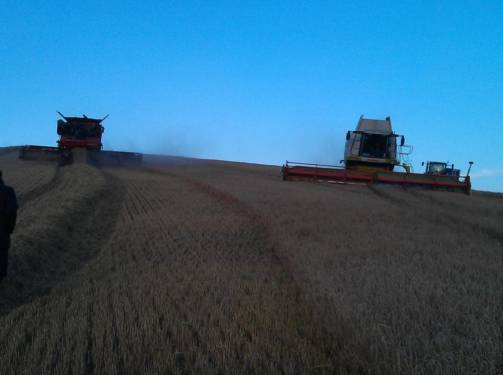 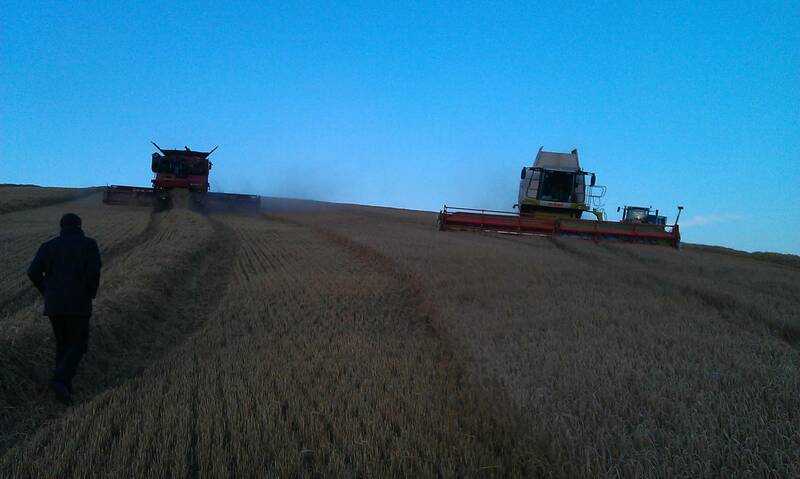 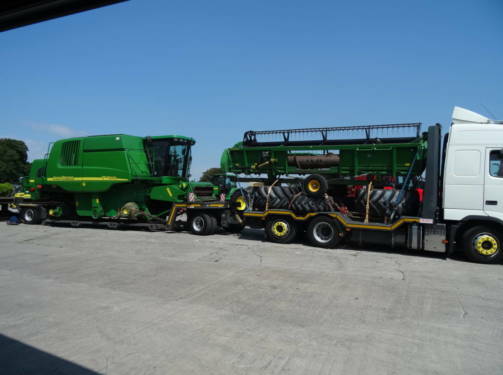 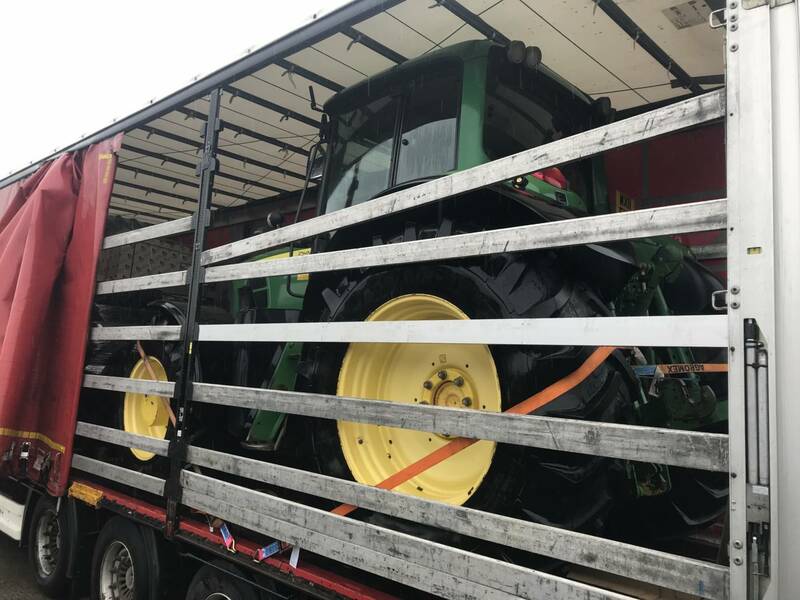 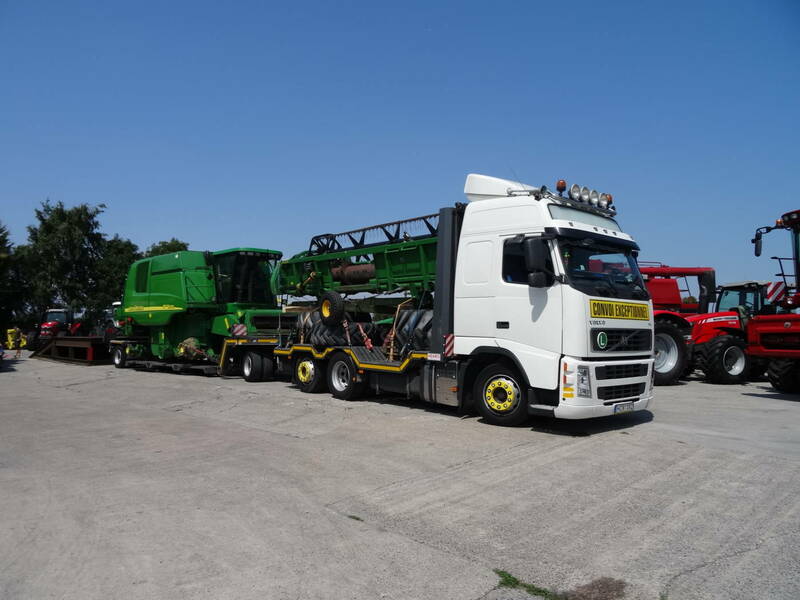 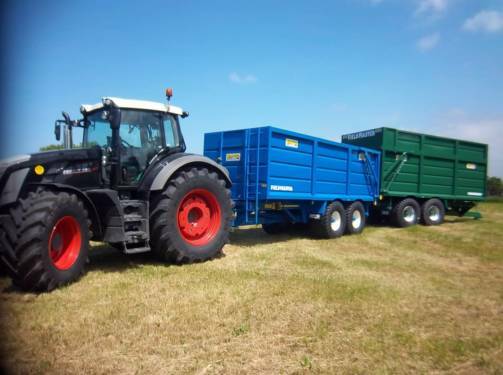 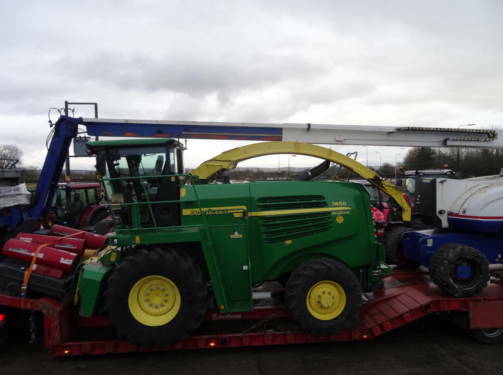 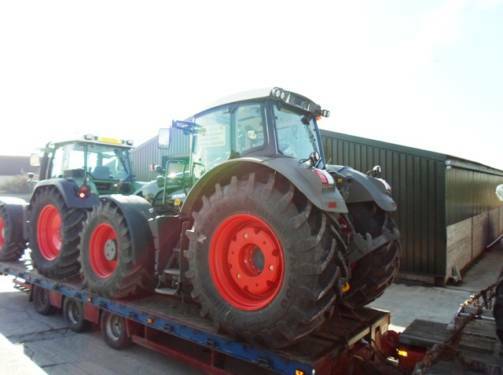 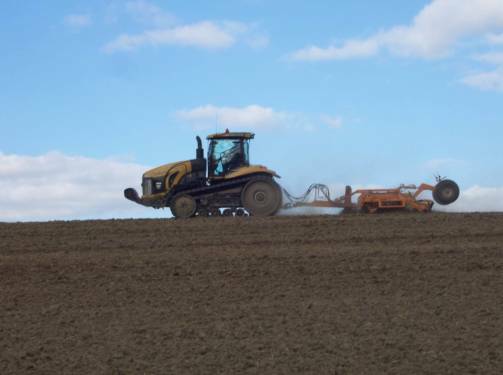 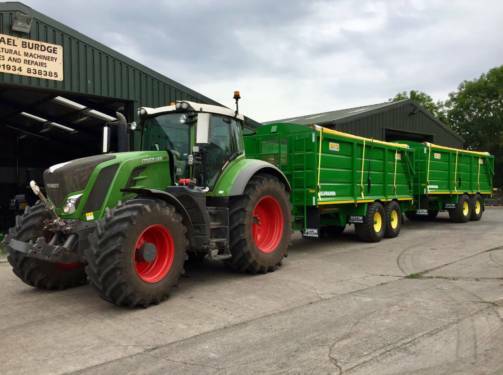 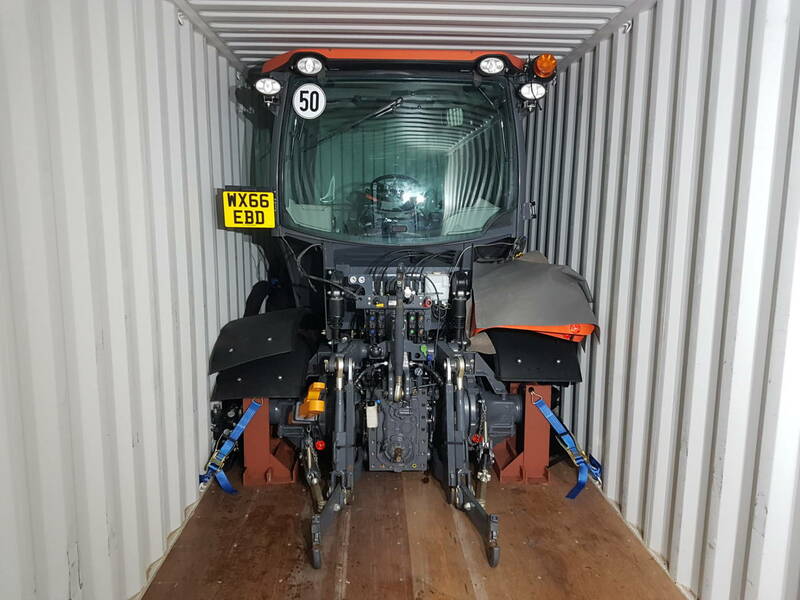 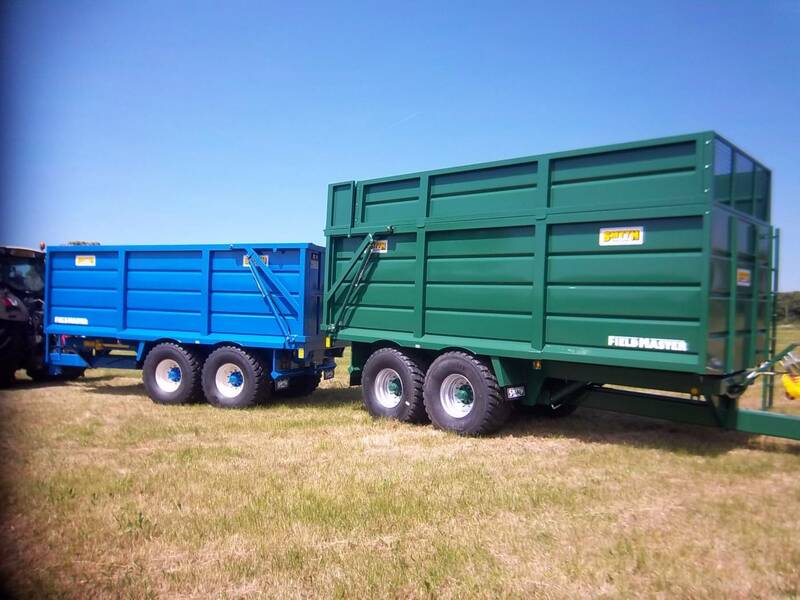 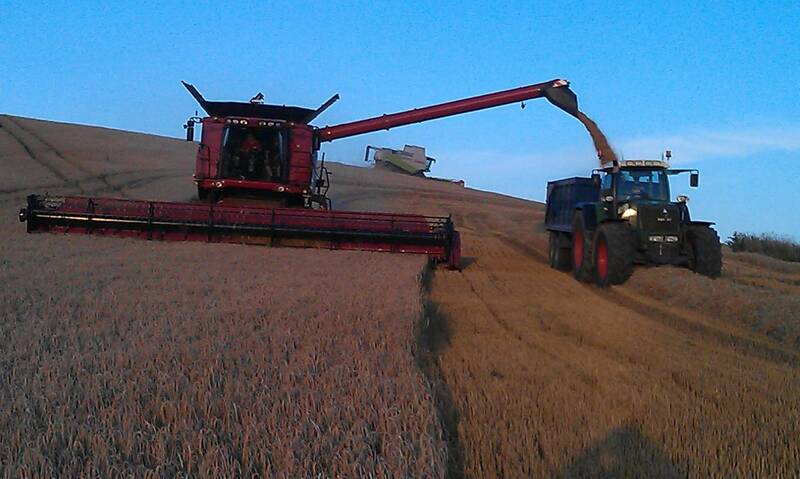 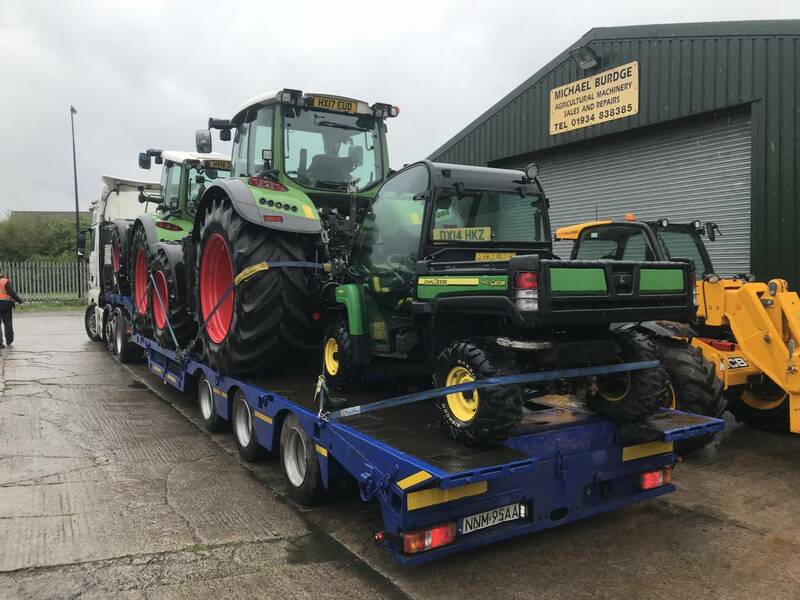 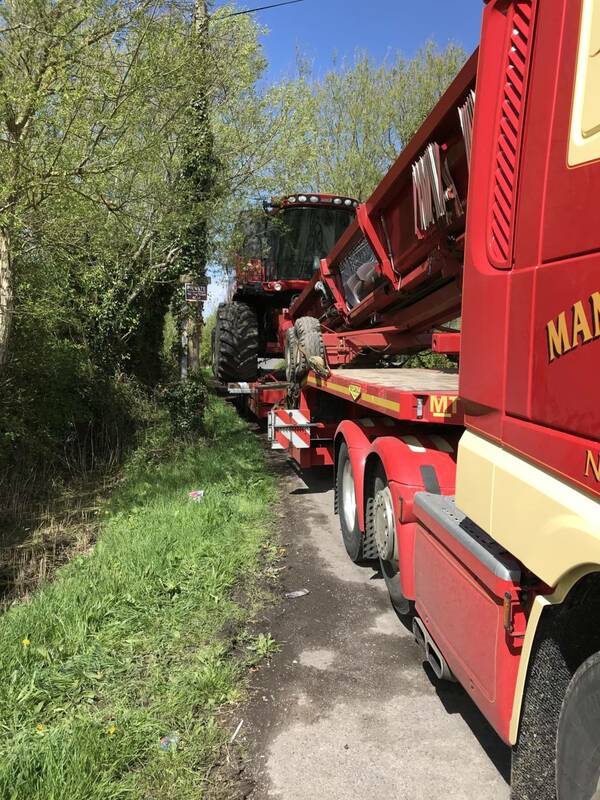 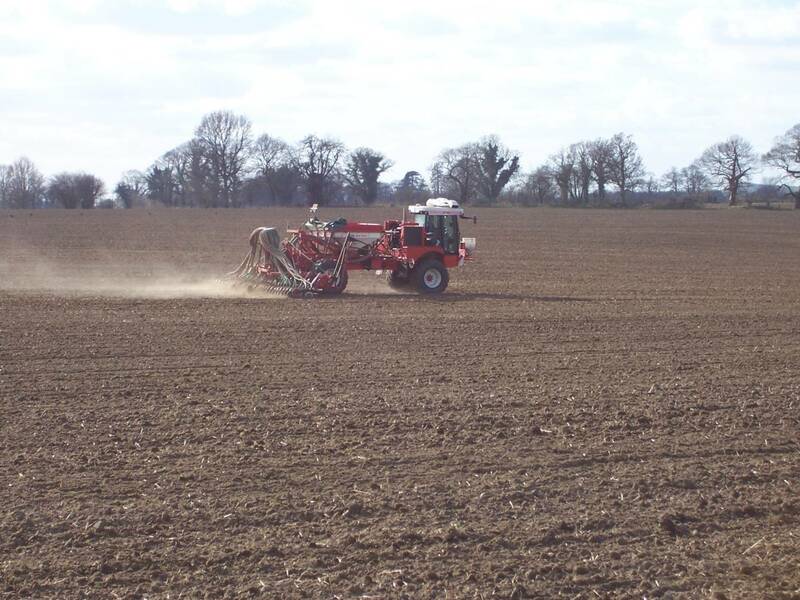 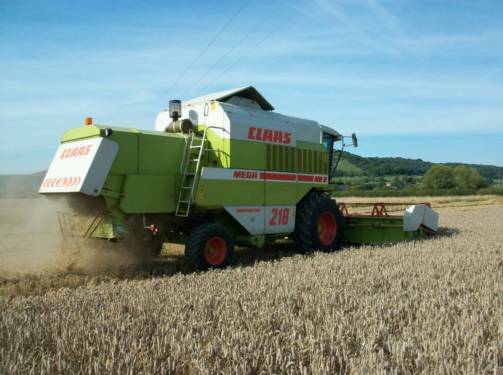 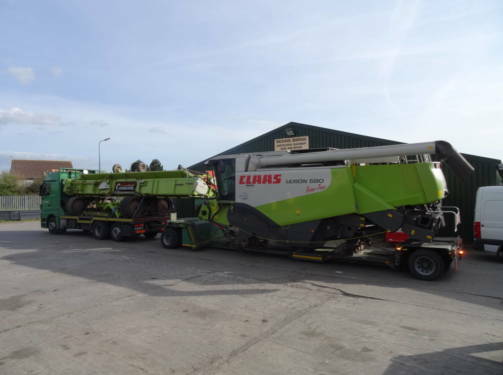 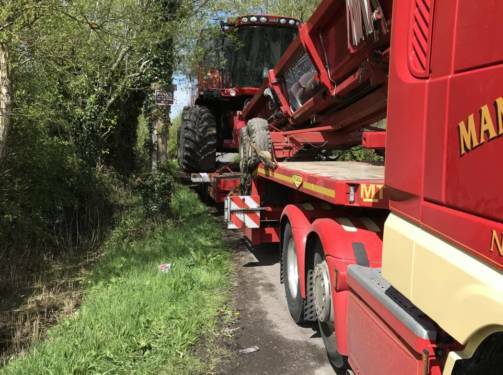 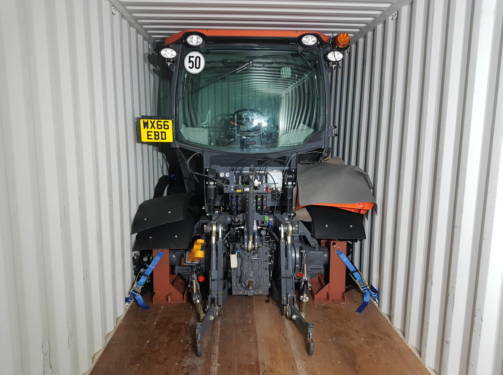 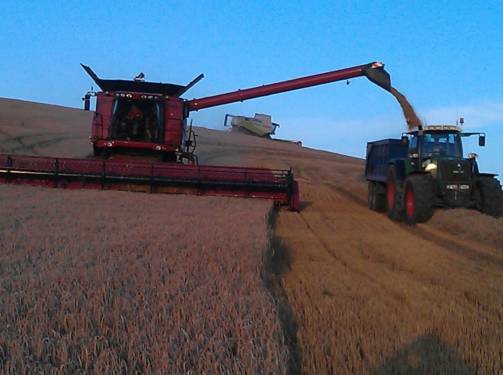 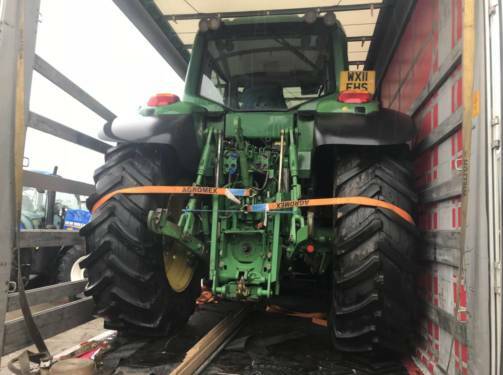 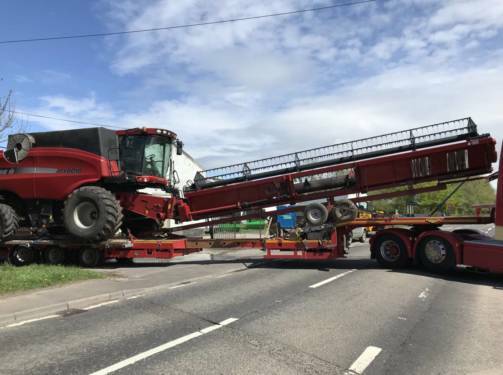 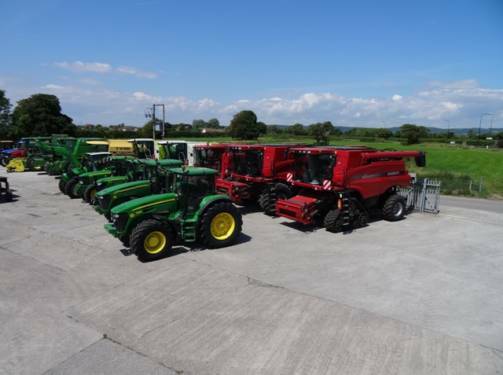 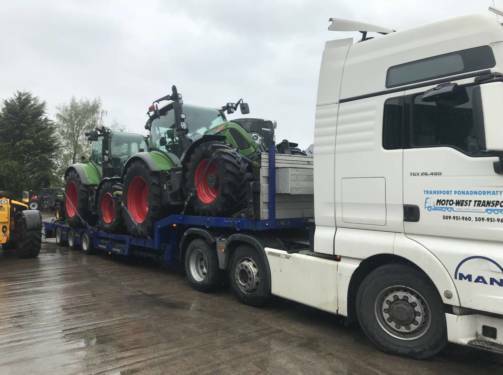 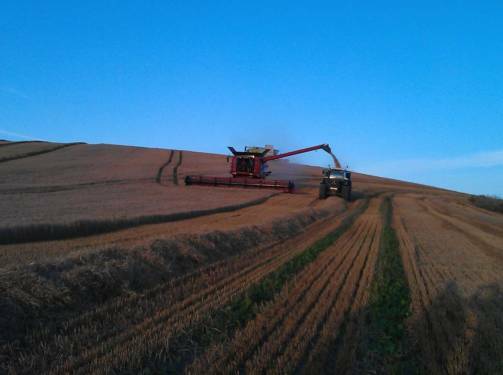 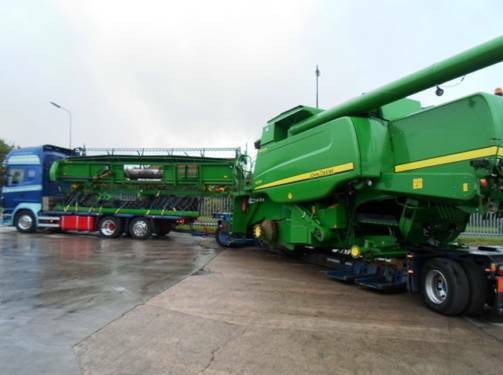 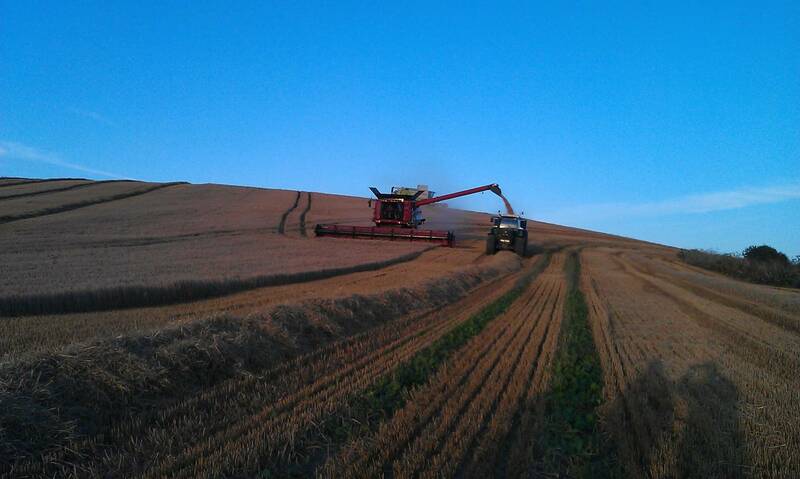 We also show photographs of machines loaded ready for export from our yard – tractors, forage harvesters with grass pick ups and maize headers, combine harvesters with headers, trailers, balers, plant and telescopics.